Greg Gurenlian guests on this week’s show to talk about the evolution of the face-off, the new Weapon X head by East Coast Dyes and who some of the up-and-comers are in high school. 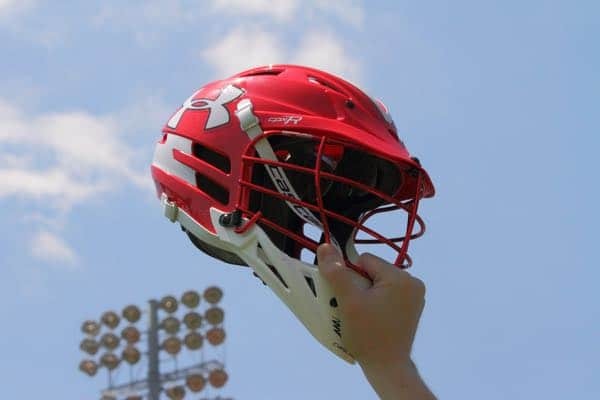 In the second half of the episode, Mike and Michael recap where Michael has been for the last week and they talk about results and players from the last week in high school lacrosse. Jim Loftus from MaxLaxOC.com comes onto the show to talk California lacrosse and Mike and Michael discuss private versus public school, including what to do with Culver Academy’s prep program. This week’s podcast features Durham Academy (N.C.) head coach Jon Lantzy to talk about the Brine King of Spring and how the teams compete off the field to raise money for charity. Mike and Michael talk about sportsmanship and if the issue of ‘running up the score’ is as cut-and-dry and some argue it is. On Sunday, Feb. 10, LaxRecords went live with Jeff Baxter from HEADstrong and former Florida State lacrosse player Dawson Allen. We discussed HEADstrong’s #GoLime campaign and how players can get started pledging their 2019 high school lacrosse season stats to help raise money for families affected by cancer.